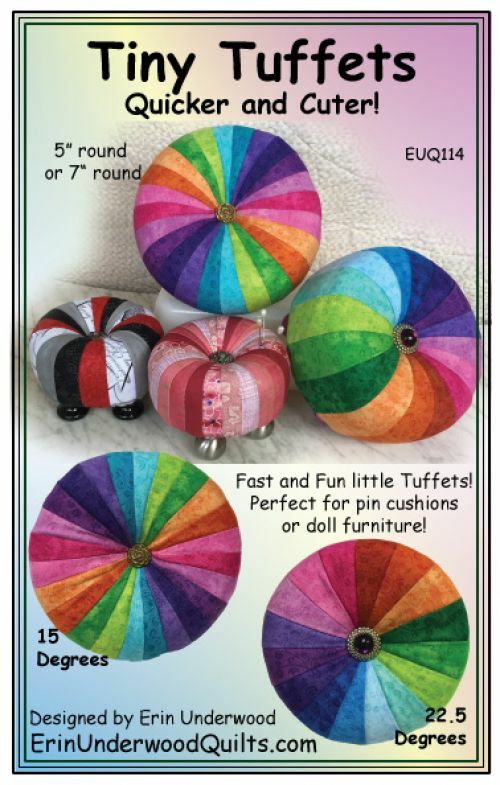 7" or 5" round pincushions! Beautiful addition to your sewing room! Perfect for dolls too!